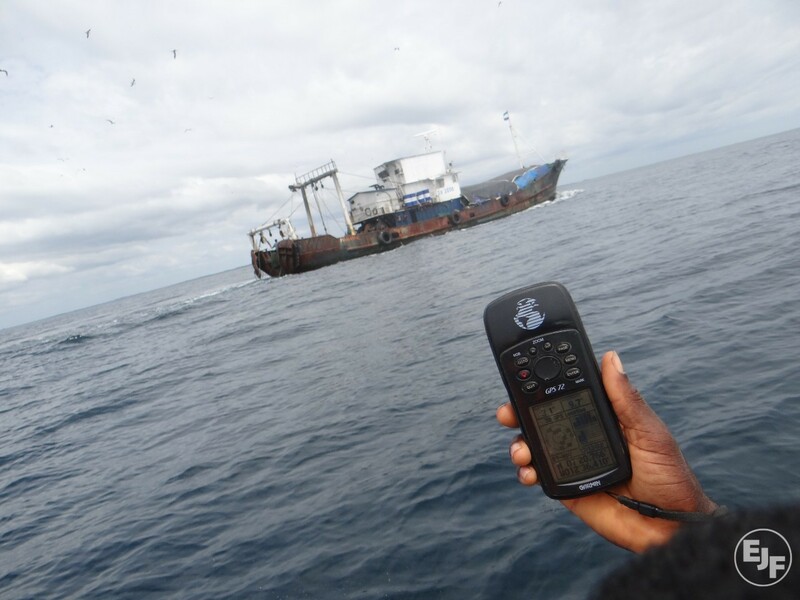 Source & Author: Oceana Oceana, SkyTruth and Google today launched the public Beta of Global Fishing Watch, a new online technology platform that allows anyone in the world free access to monitor and track the activities of the world’s largest commercial fishing vessels in near real-time. 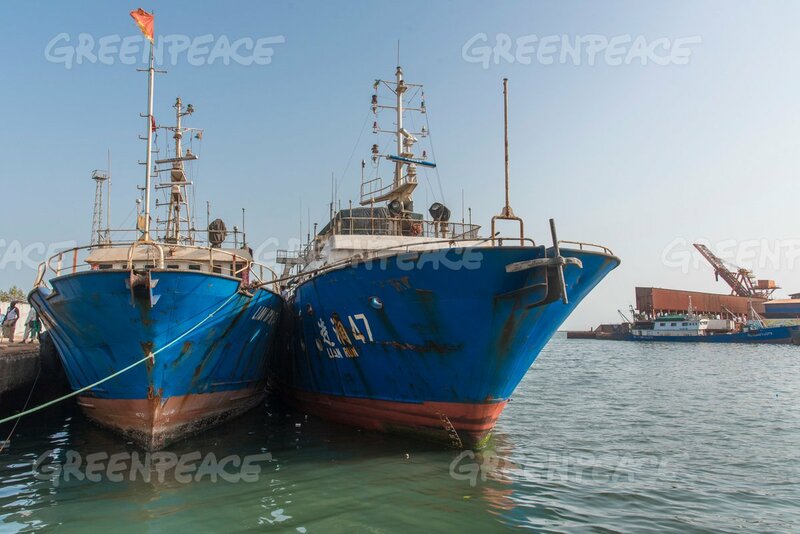 Source and Author: European Commission The Commission has proposed to lift the “red card” and the associated trade measures for fisheries products from the Republic of Guinea, following significant improvements to its national fisheries governance to fight illegal, unreported and unregulated (IUU) fishing. Source: Politico Author: Johan Bergenas At the State Department’s “Our Ocean” conference this week, environmentalists need to engage with the security community. Source: EcoWatch Author: Oceana Oceana released a new report Wednesday detailing the global scale of seafood fraud, finding that on average, one in five of more than 25,000 samples of seafood tested worldwide was mislabeled.